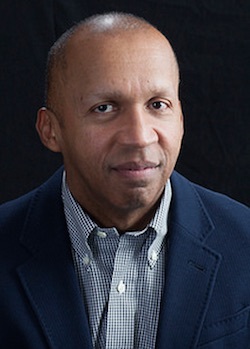 Lannan Foundation has awarded its 2014 Prize for Cultural Freedom to Bryan Stevenson of Montgomery, Alabama, for his lifetime of work with Equal Justice Initiative (EJI). Stevenson will receive $350,000 in prize money. He is donating the entire prize to EJI’s “Race and Poverty” project. View Bryan Stevenson’s full bio here. Stevenson’s 2014 book Just Mercy: A Story of Justice and Redemption, a New York Times bestseller, describes his almost three decades of fighting for justice for the poor and people of color in America’s criminal justice system. In Alabama, which has the highest death-sentencing rate in the country, scores of people have been condemned after being appointed lawyers who were paid $1,000 to prepare cases for trial. Stevenson began his career by successfully arguing to get dozens of capital punishment sentences overturned. The organization that he co-founded, Equal Justice Initiative, then expanded its work to campaign against the mass incarceration of prisoners. There are currently 2.3 million people behind bars in the United States, a higher percentage of the population than any other country on earth. In addition, the organization began to focus on the 10,000 children serving time in adult jails. Stevenson and EJI successfully made the case to the Supreme Court that life-without-parole sentences for juvenile offenders are unconstitutional. Most former child offenders entitled to relief don’t have a right to counsel, so EJI spends immense resources meeting the legal needs of people condemned to die in prison unconstitutionally and providing support upon release when they are successful. Public education on the legacy of slavery, lynching, and racial bias has also become central to Stevenson’s vision. 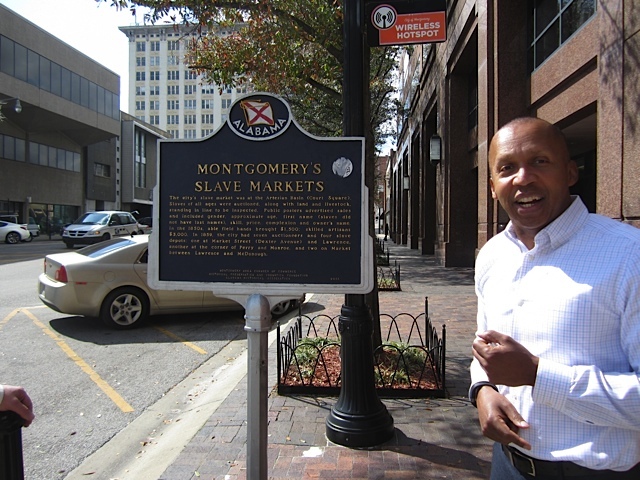 Starting in 2013, EJI erected historical markers in Montgomery that brought the hidden legacy of the slave trade in this important city into the light. EJI believes that reconciliation will not be possible in the United States without an honest conversation about the past. Justice and equity in schools, in neighborhoods, and in the criminal justice system will only be won when people engage on the scale of the civil rights movement of the last generation to make significant changes to racially biased attitudes and policies in this country. To that end Stevenson and the EJI work in the realm of public education and on changing the nation’s understanding about the legacy of racial inequality and how it haunts us generally and compromises the fairness of the criminal justice system. 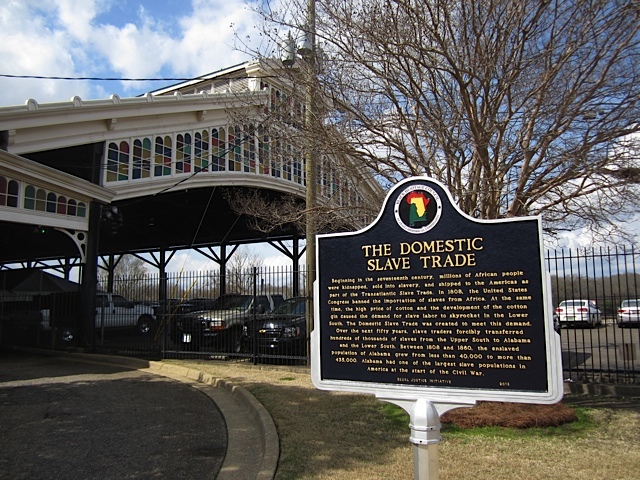 Through its “Race and Poverty” project, EJI is currently working on a series of reports, documents and public art projects that explore the legacy of racial bias, slavery and lynching in the United States. EJI staff have conducted an extensive study of lynching including interviews of survivors and victims of racial terror in several southern communities. EJI has documented several hundred more “terror lynchings” of racial minorities than have previously been documented. 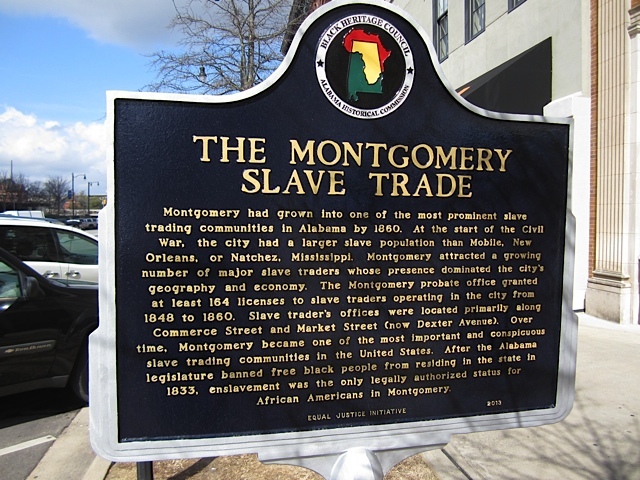 The organization has planned an ambitious project organized around the principles of “truth and reconciliation” that will attempt to mark lynching sites and erect markers and memorials in communities across the country. EJI believes that the nation’s narrative of racial history must change to fully confront a range of contemporary issues that reveal racial bias and discrimination including mass incarceration and excessive punishment of people of color.